Manali-born Suresh Rana added another feather to his cap by winning the 2016 Dakshin Dare cross-country rally, beating reigning champion Sandeep Sharma. Rana (co-driver Parminder Thakur) led Dakshin Dare from start-to-finish, with only Leg 4 hiccup, where Sharma (co-driver Karan Arya) caught up with Rana. 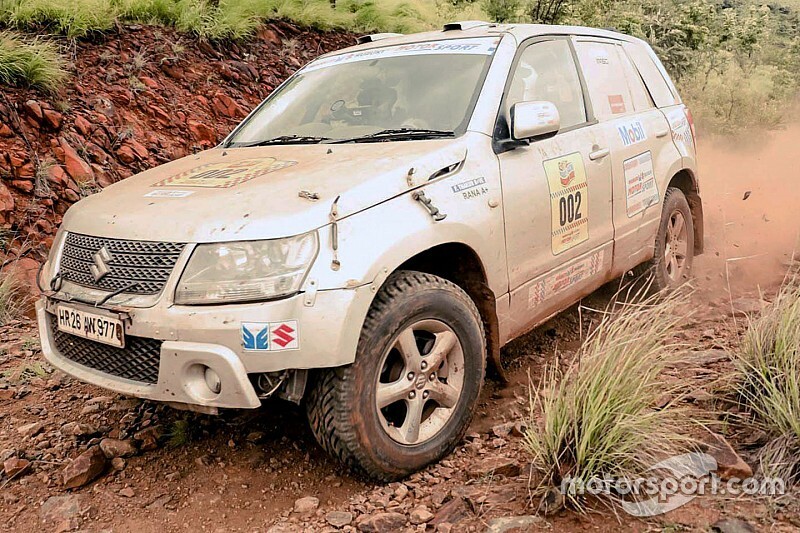 But the nine-time Raid de Himalaya managed to fight back in the final leg, eventually winning the rally by 6m06s from Sharma. 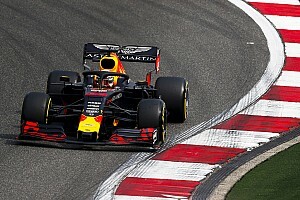 “We have won with a lead of just 06m06s, which shows the high level competency witnessed at this year’s Dakshin Dare,’’ Rana said after his win. 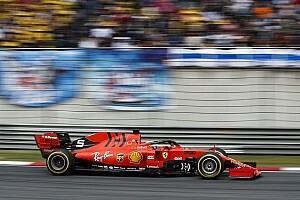 “It’s our first win at Dakshin Dare and we hope the winning streak remains in the forthcoming editions as well,’’ he added. 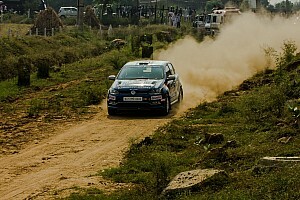 Jasmohan Saini (co-driver Vikram Thakur) completed the podium positions, 16m06s adrift of Rana in the overall standings. Samrat Yadav (co-driver Kunal) was classified fourth with Harpreet Bawa (co-driver Varender) jumping up to fifth on the final day, mere 2m07s separating the two. 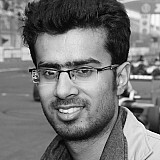 G Sidhu (co-driver Karanpreet Mattu), who ran in the top five until Leg 4, finished sixth after losing places on the final day but stayed ahead of Sanjay Agarwal (co-driver Venu). Meanwhile, Bani Yadav (co-driver Pankaj Rai) was classified as the highest female driver, finishing the South Indian cross-country rally in a strong ninth place. TVS rider Nataraj cruised to victory in the Ultimate Bikes category, dominating the field beating Febin Jose by a comprehensive margin of 45m45s. Nataraj was the only rider to finish the rally under six hours mark with a total time of 5hr26m33s. Behind the leading pack, Akash Aital completed the podium, just managing to hold off Eshank Rudrappa by 0.32s over the final line. 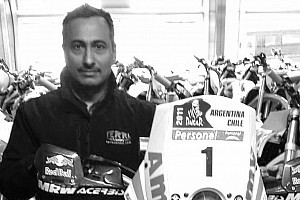 Vishwas S D completed the top five, among the 18 riders who completed the rally.